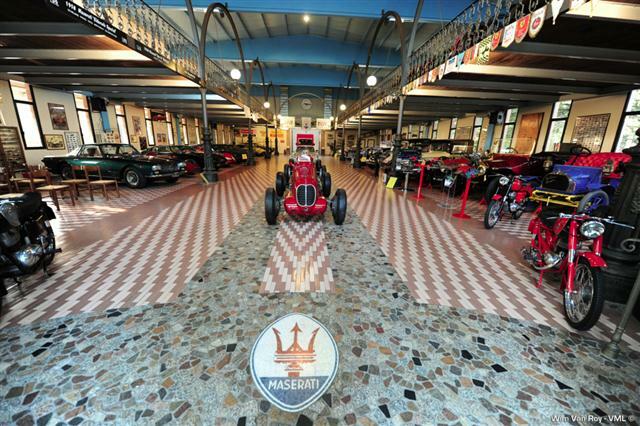 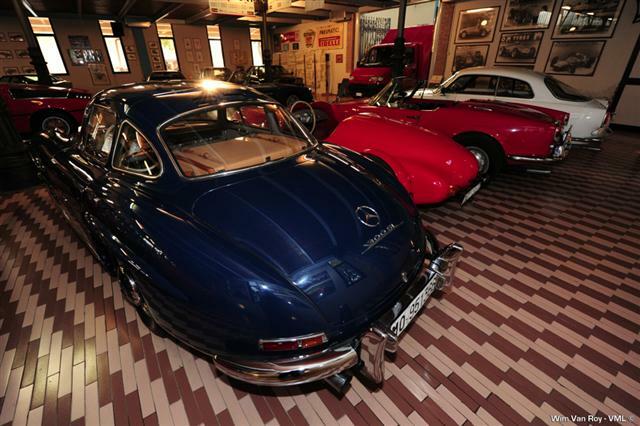 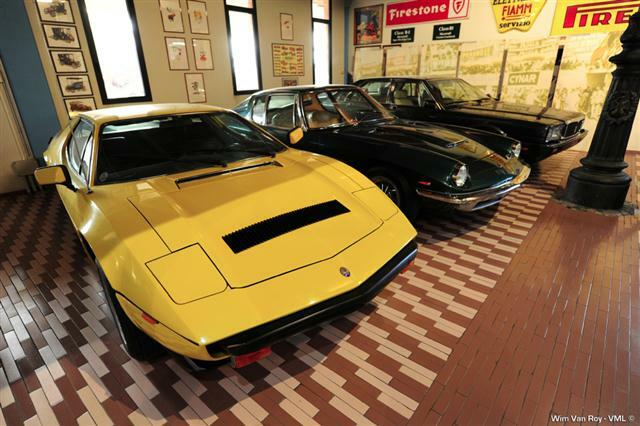 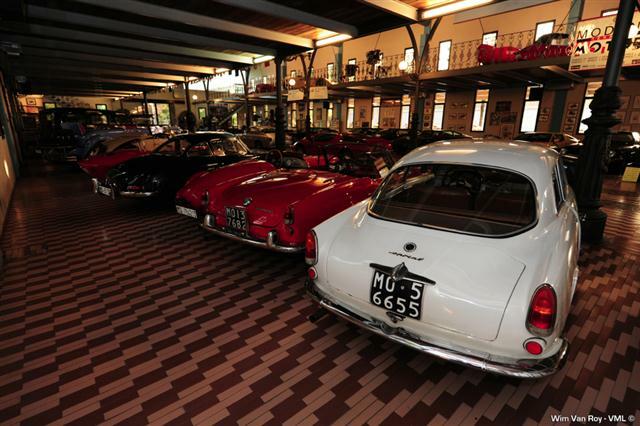 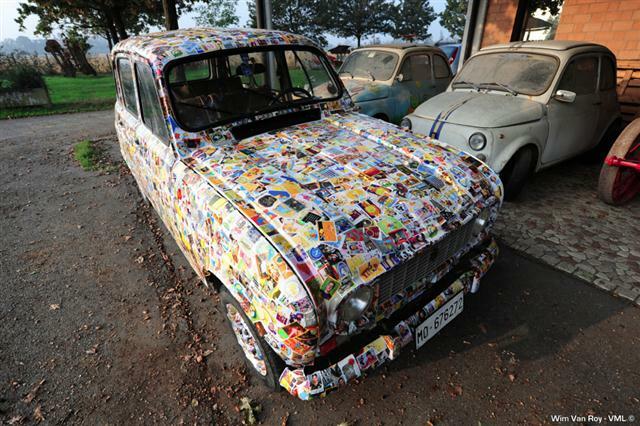 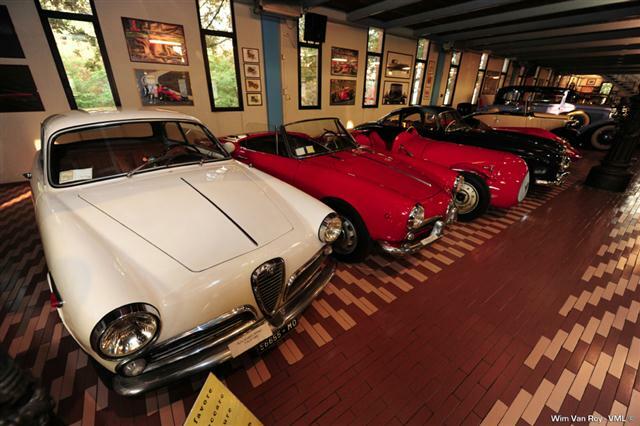 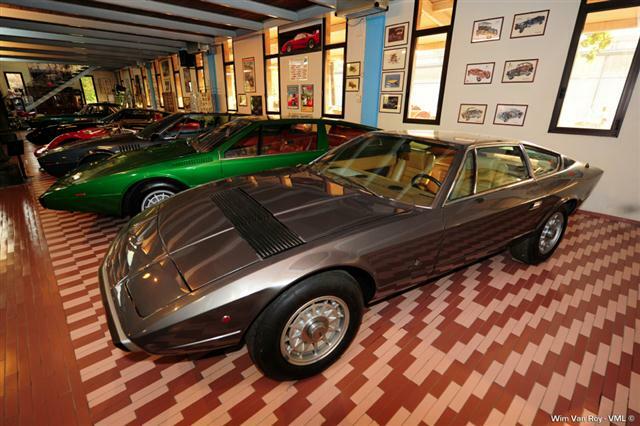 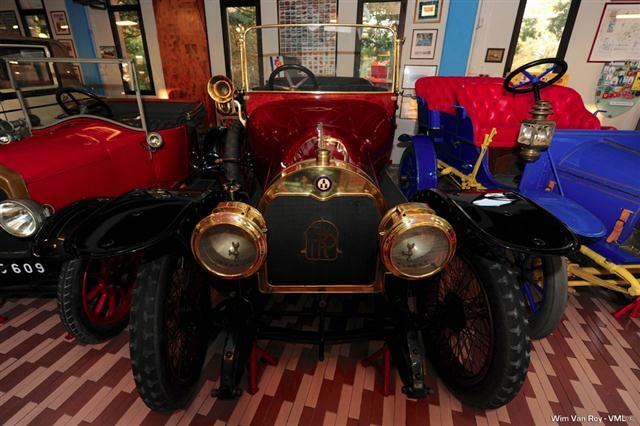 THE MASERATI COLLECTION OF THE PANINI MUSEUM. 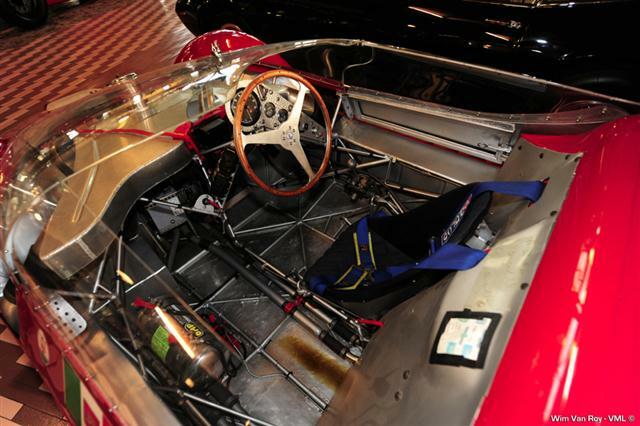 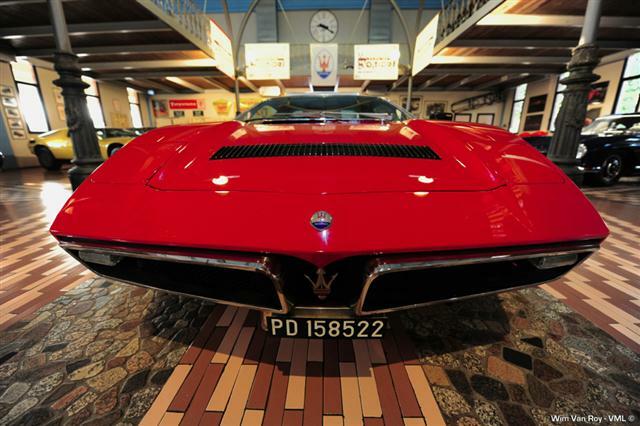 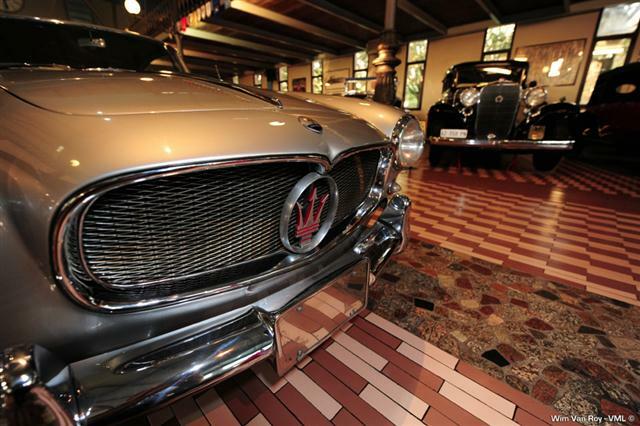 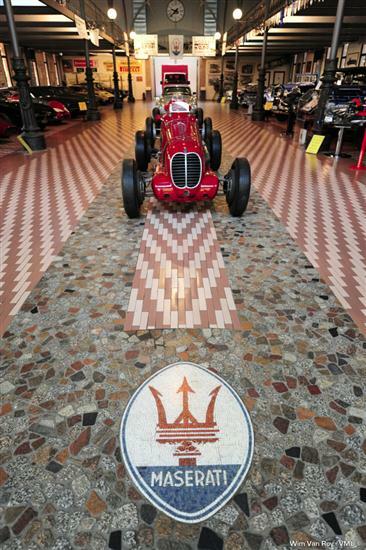 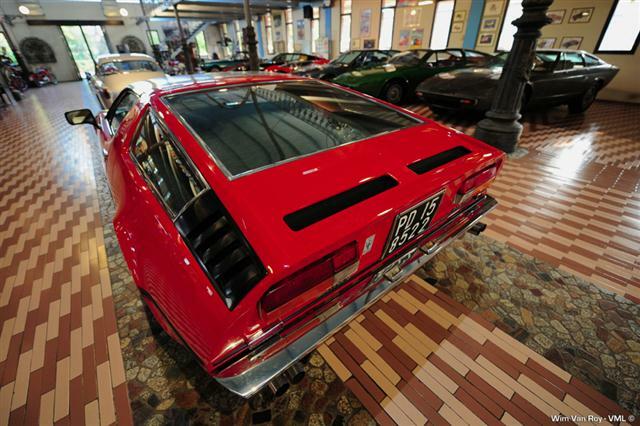 AT THE PANINI MUSEUM ARE EXHIBITED SEVERAL UNIQUE PIECES OF MASERATI. 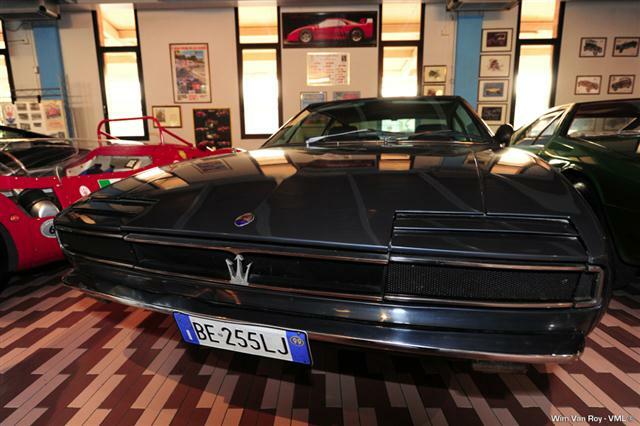 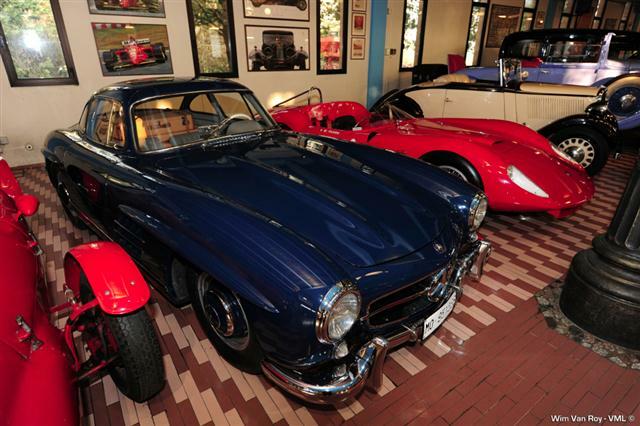 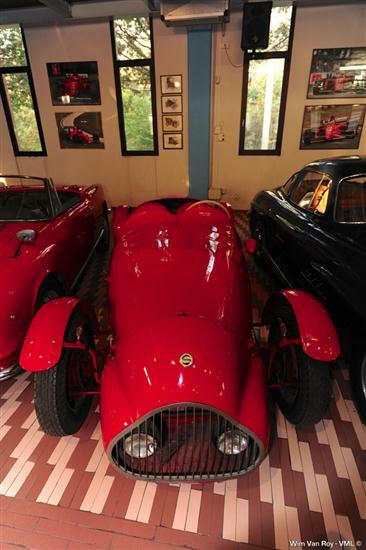 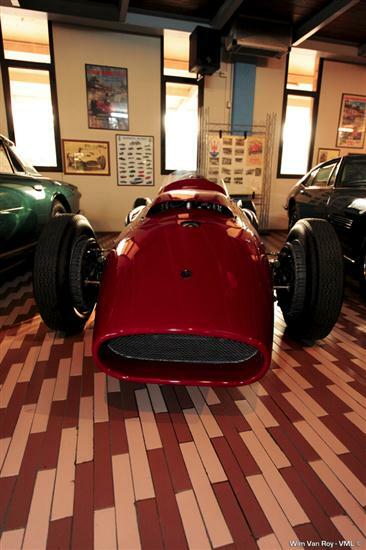 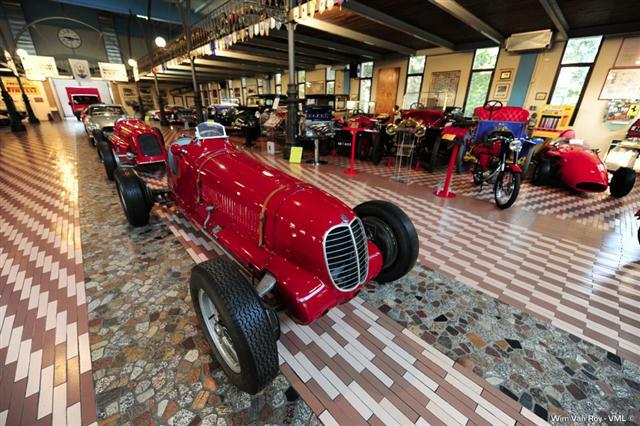 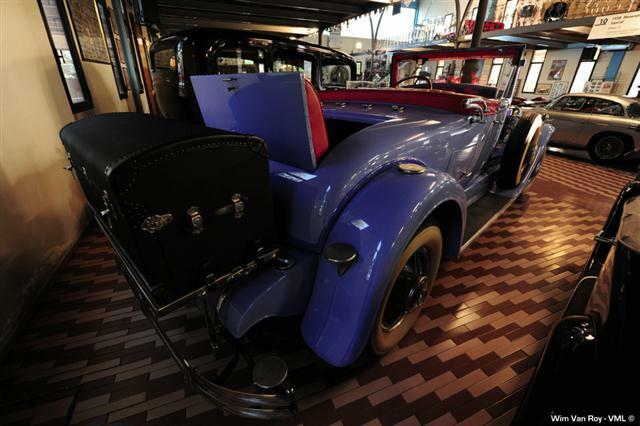 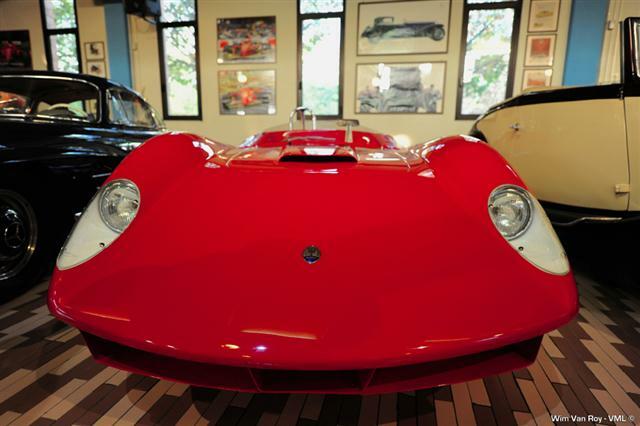 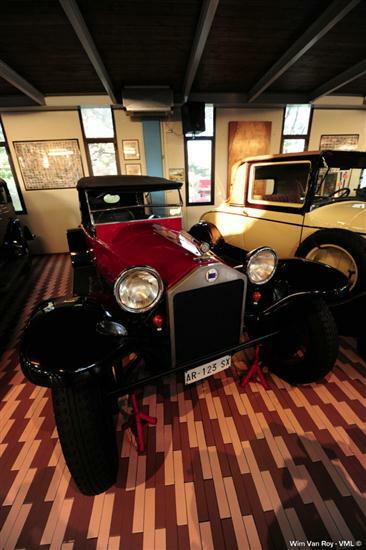 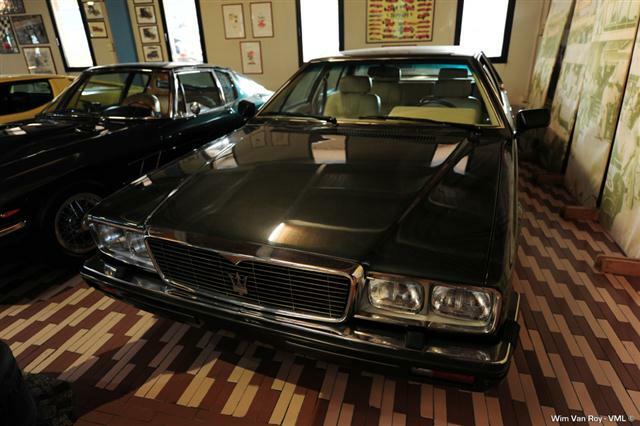 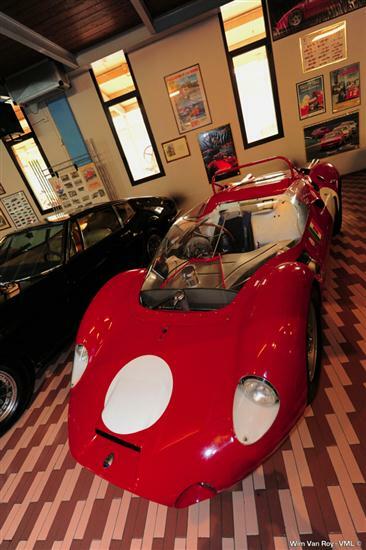 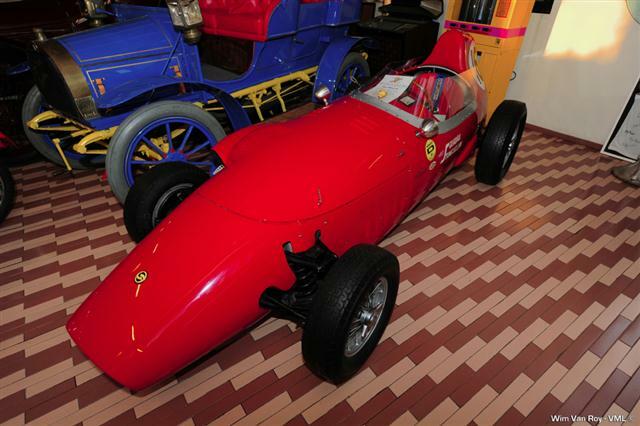 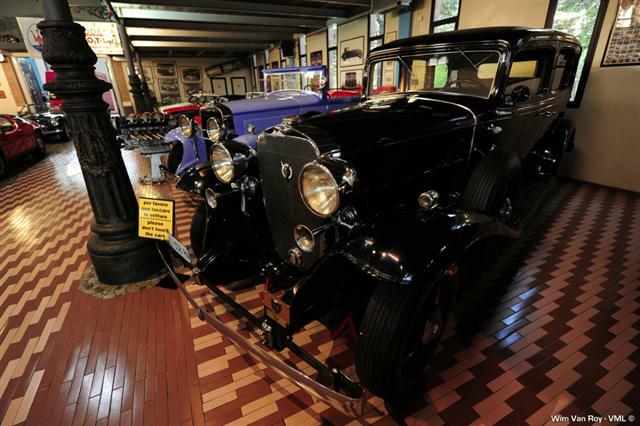 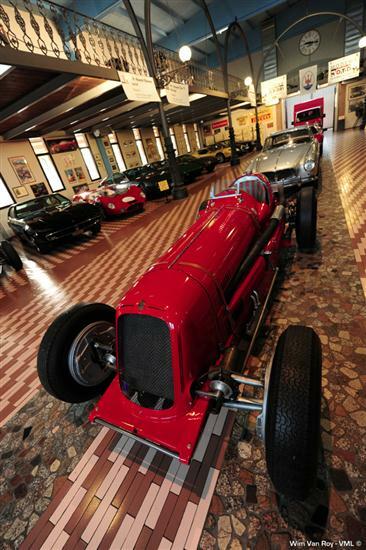 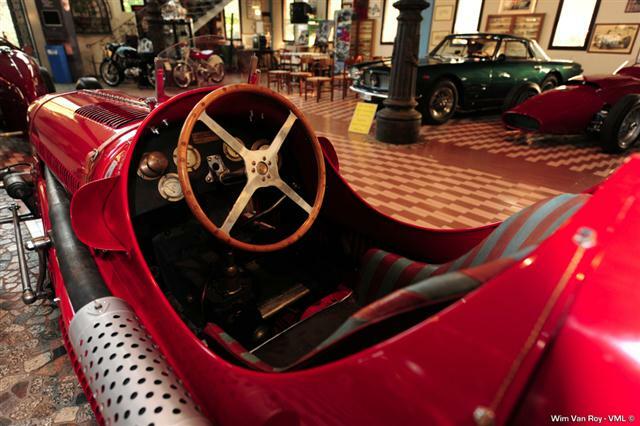 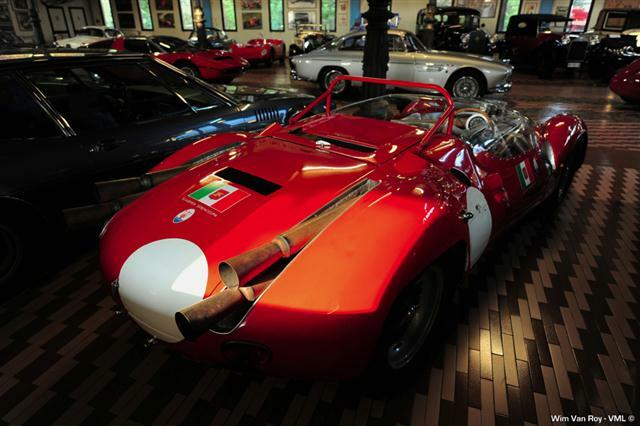 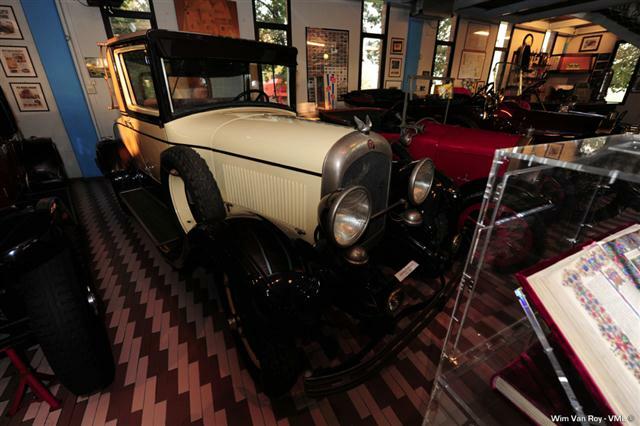 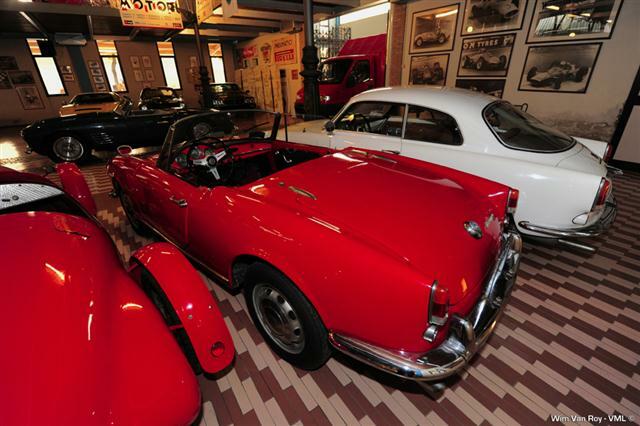 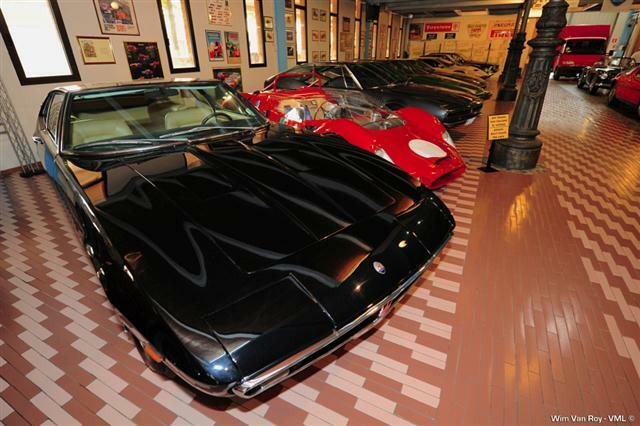 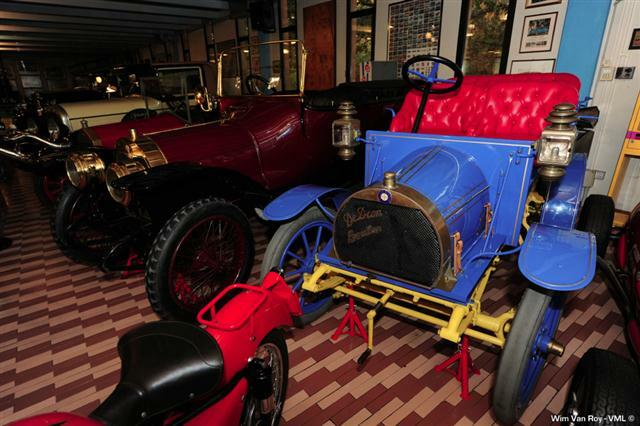 The Museum displays some unique pieces of Maserati Cars Collection of Umberto Panini, and it's one of the finest collections dedicated to the Maserati. 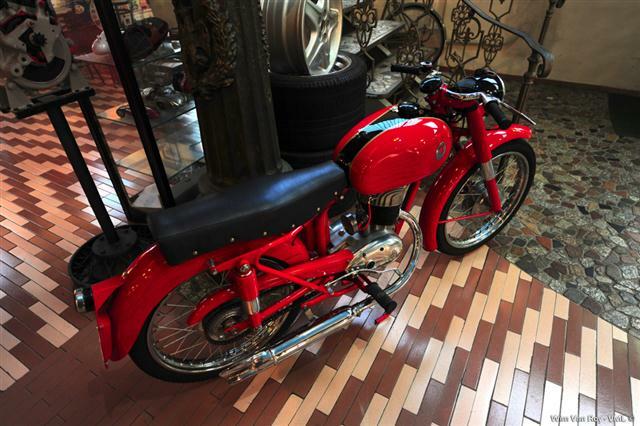 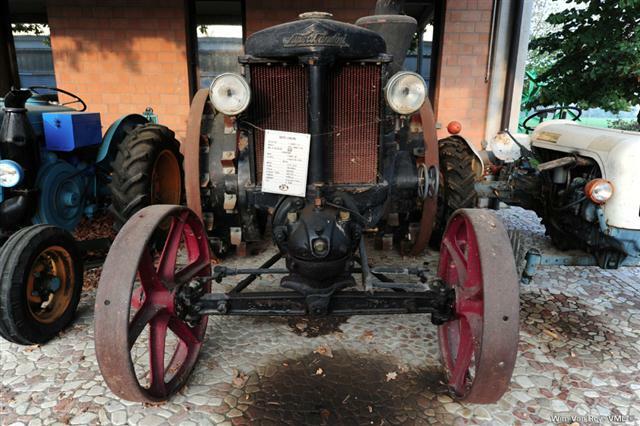 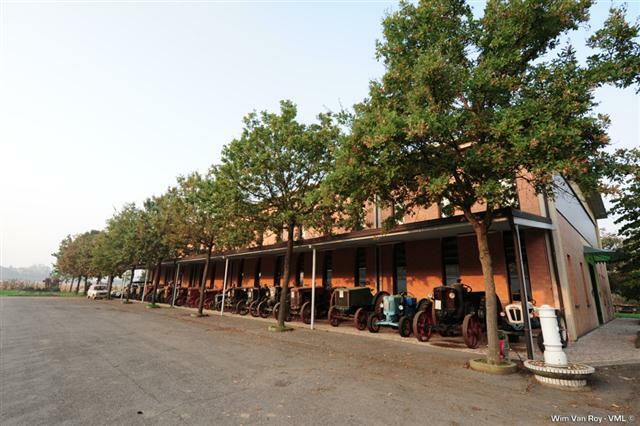 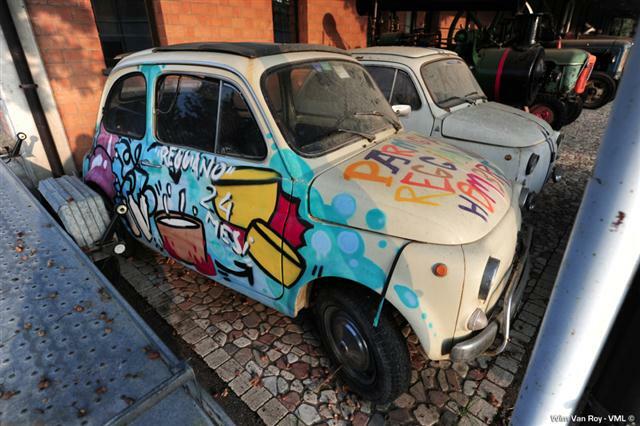 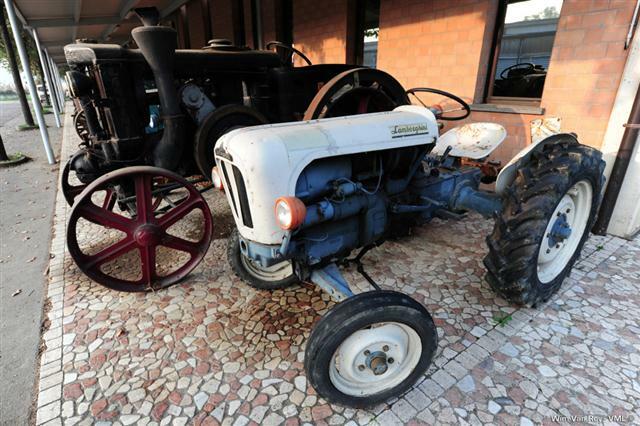 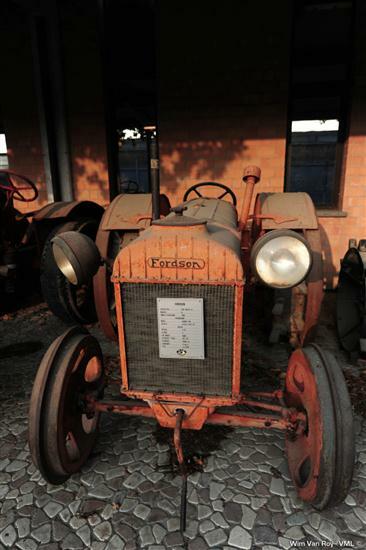 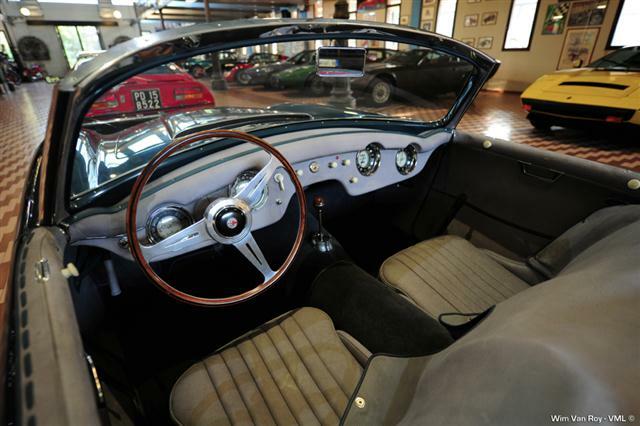 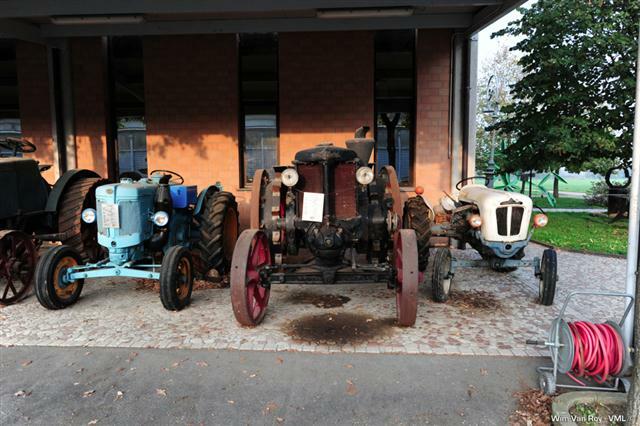 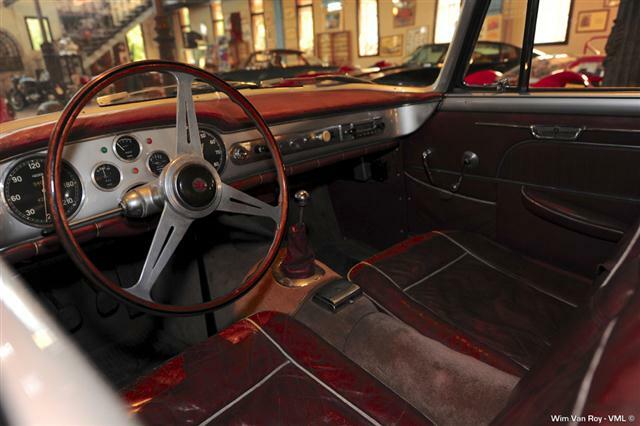 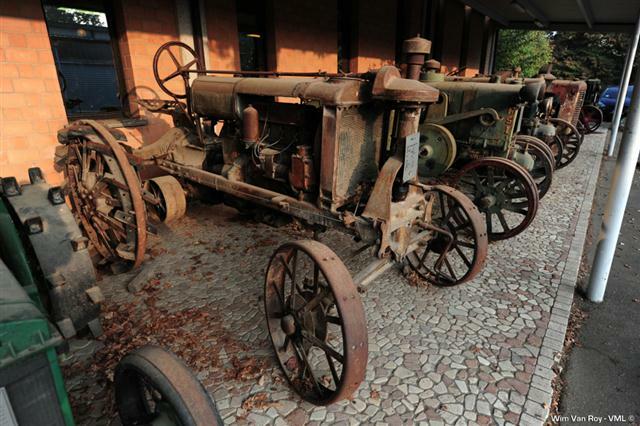 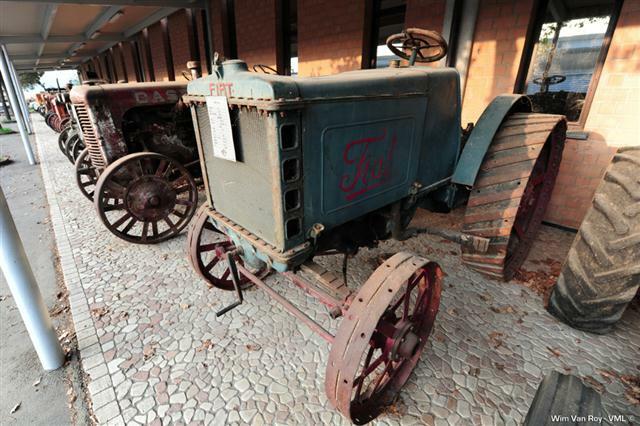 In Cittanova, a typical rustic town in the surroundings of Modena, are kept the cars that recall the most important steps in the history of the “Trident”, painstakingly assembled during the years. 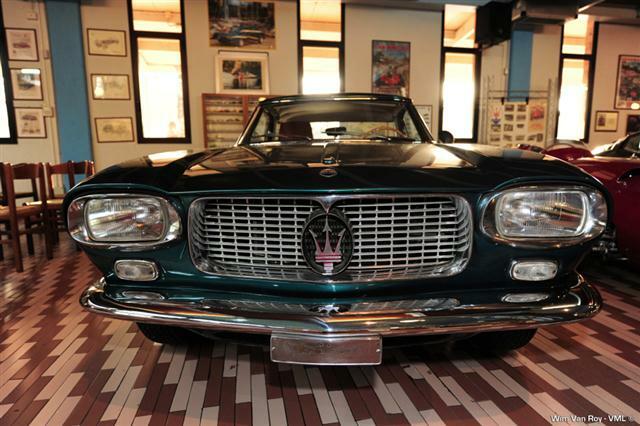 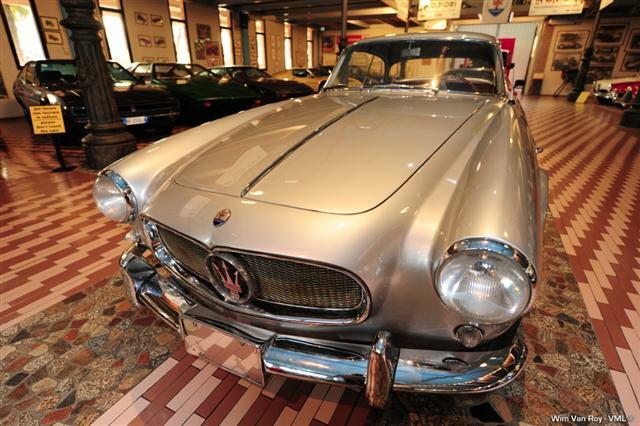 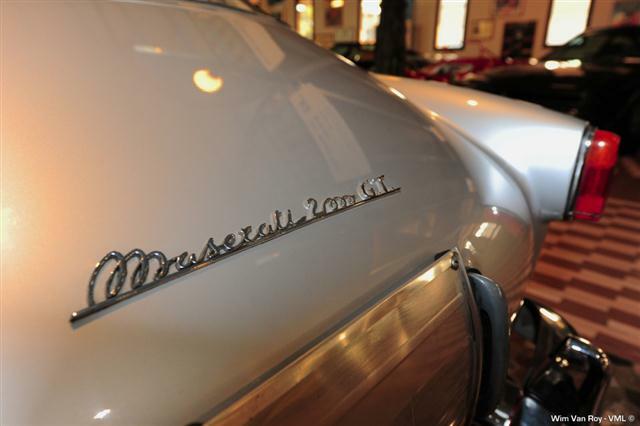 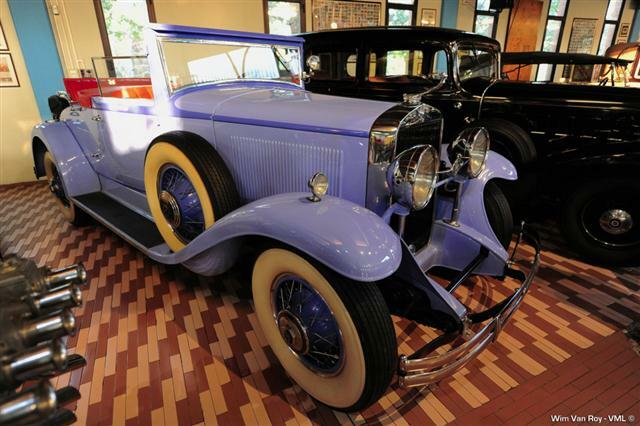 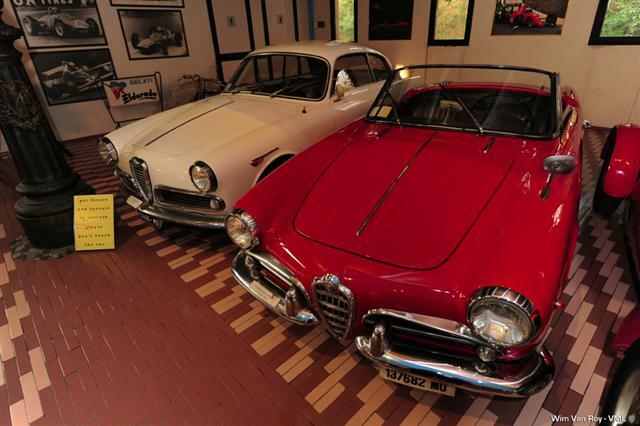 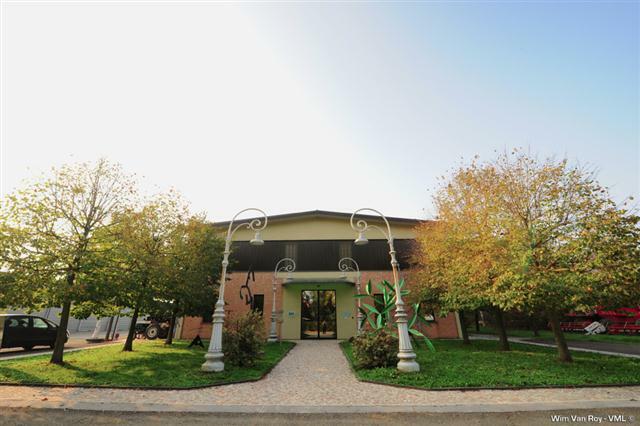 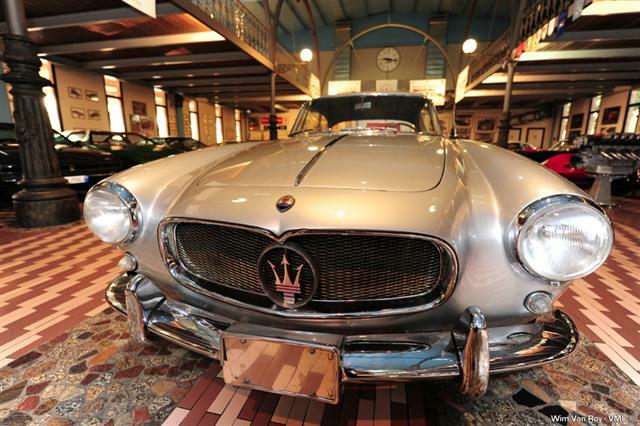 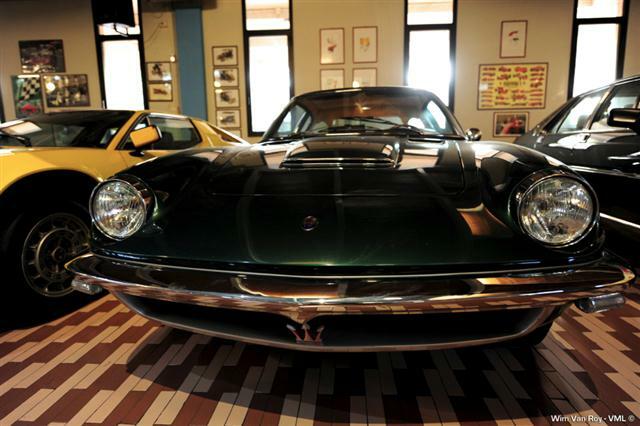 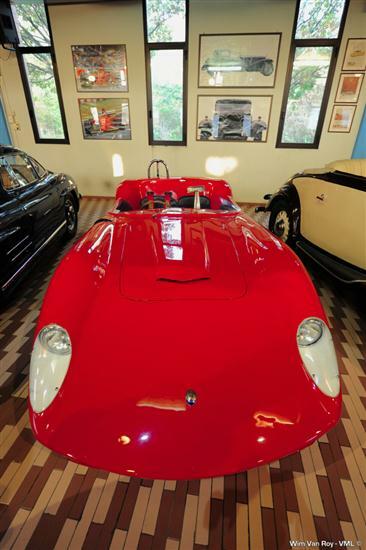 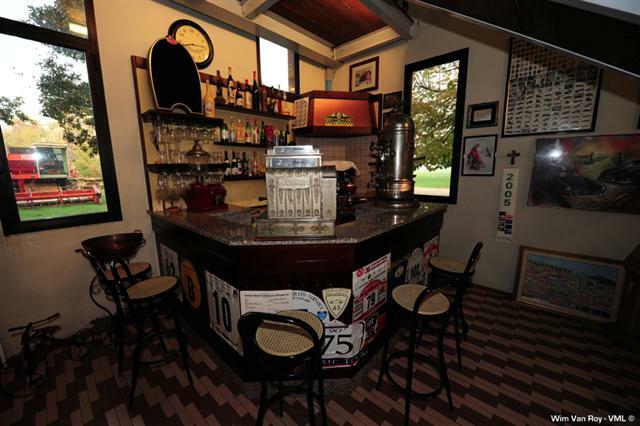 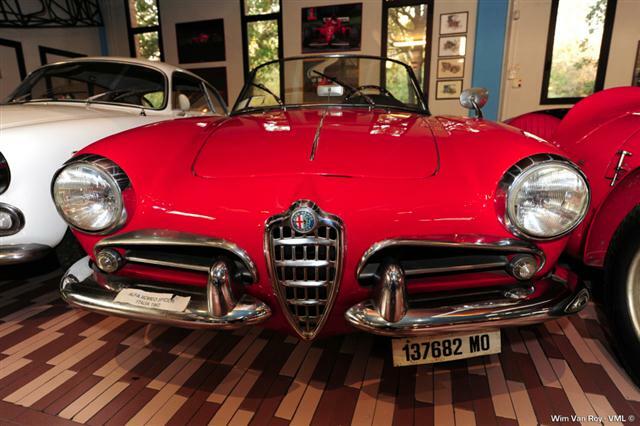 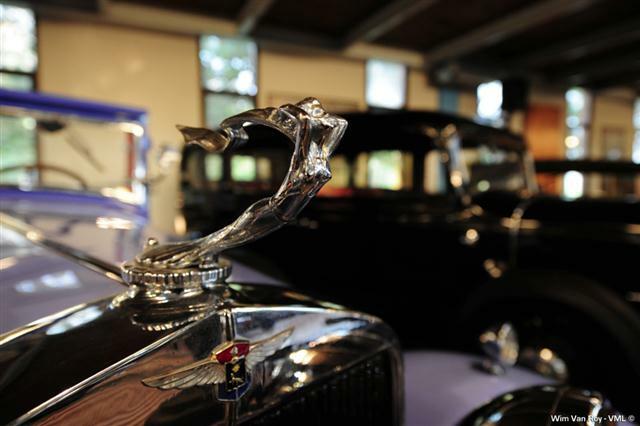 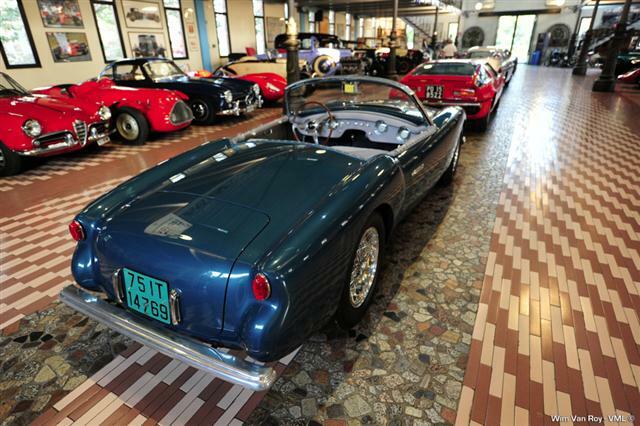 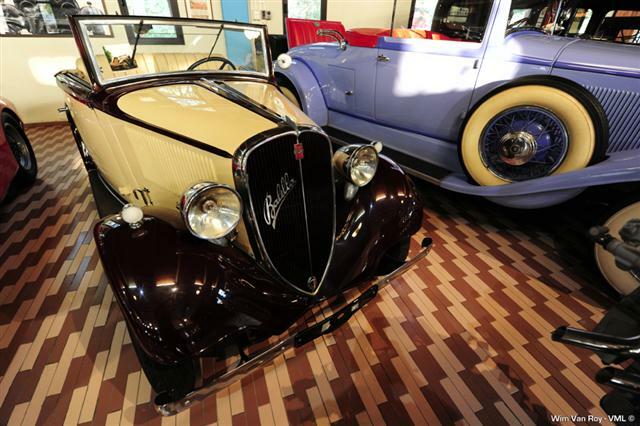 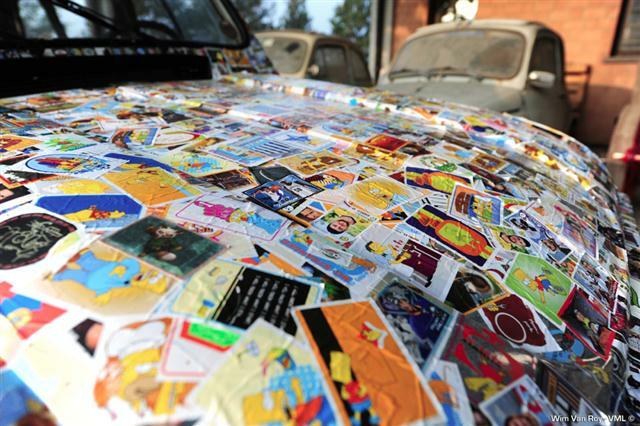 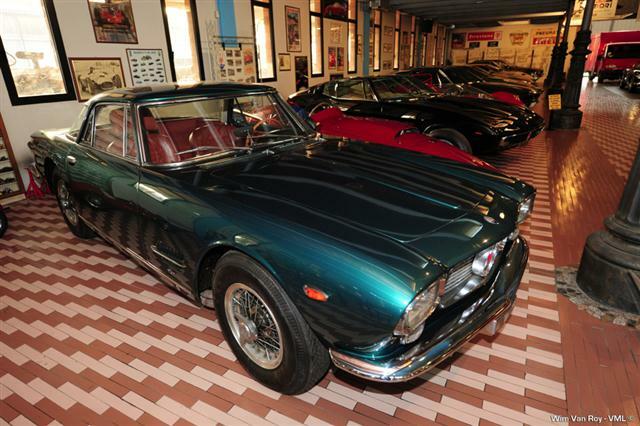 Founded by the brothers Maserati and maintained by Omar Orsi, the collection remained intact until today, and now it is edited by West (owned by the Panini family) and includes 23 cars and 3 sets regularly restoration.